THE ORANGE ARMY STORE is closed for merchandise purchase for the 2018 season. 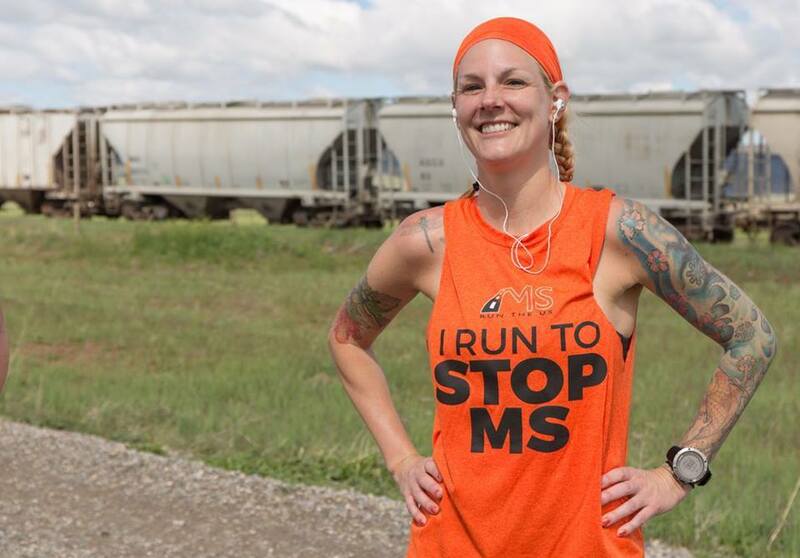 The store will reopen in February of 2019 so check back then to get your I RUN TO STOP MS shirt and updated gear. All merchandise purchase proceeds are donated back to the organization to fuel our mission. Envision Tees is the bomb for doing this!